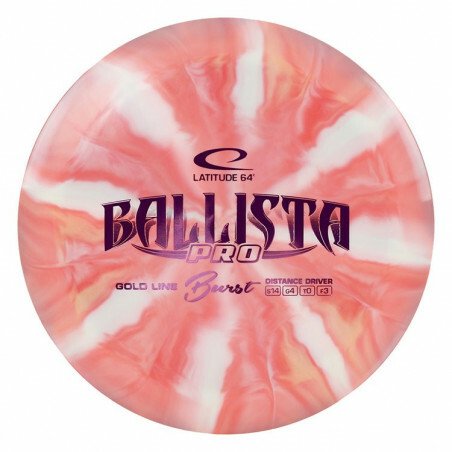 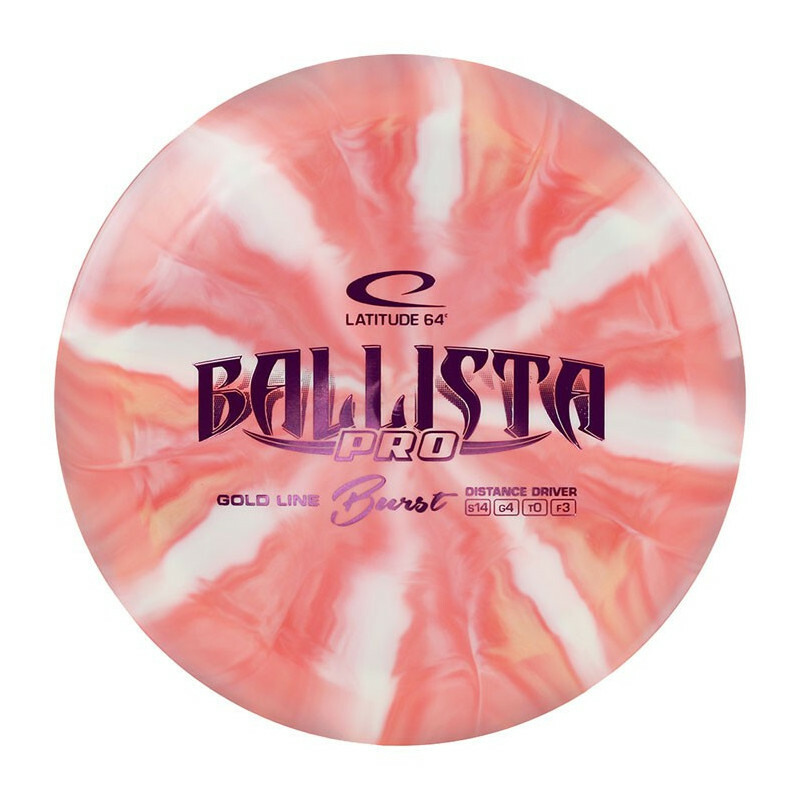 The Ballista Pro is the big brother to the popular distance driver, the Ballista. 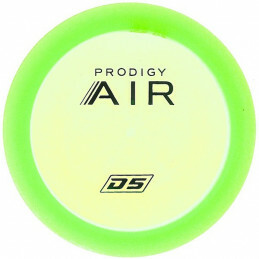 It features added stability for experienced players. 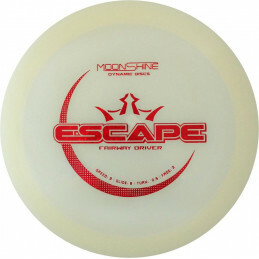 It is the great option if you are looking for a distance driver that can navigate tight fairways. 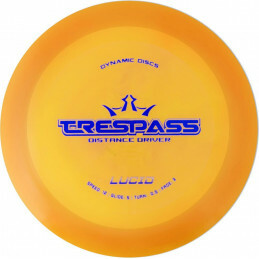 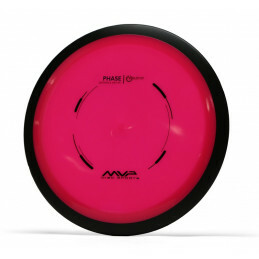 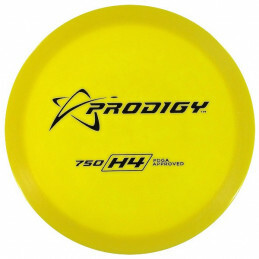 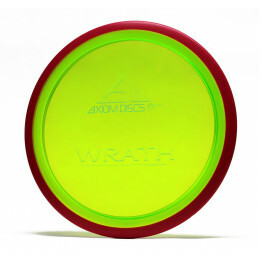 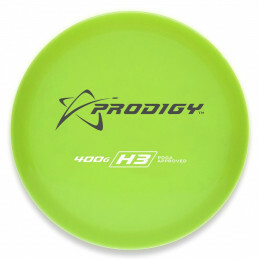 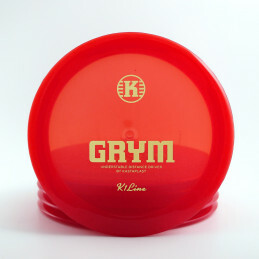 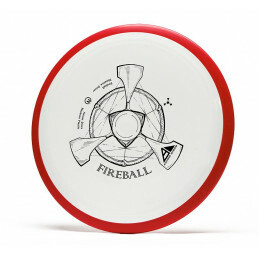 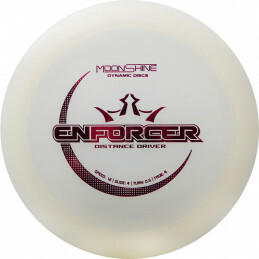 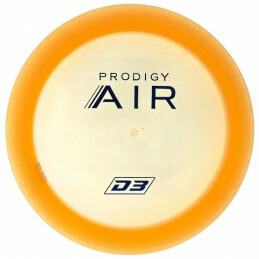 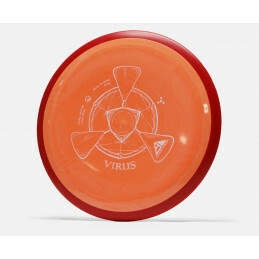 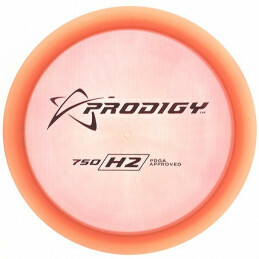 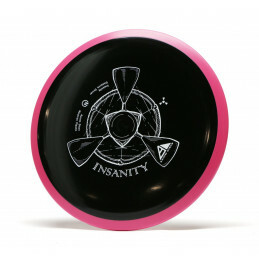 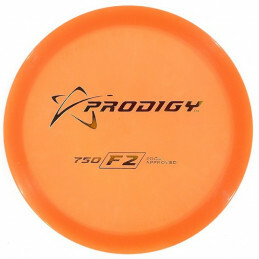 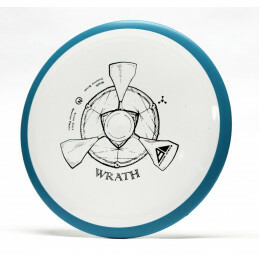 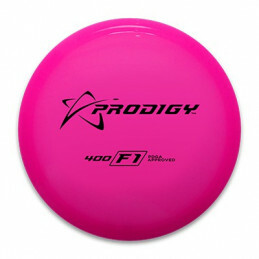 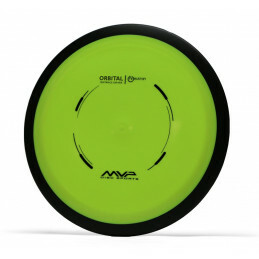 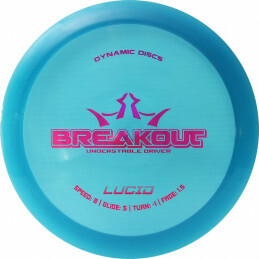 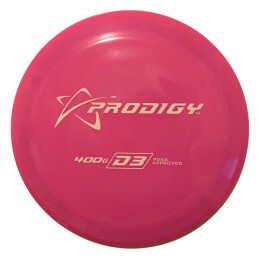 With an ideal balance of speed, stability (fade) and glide, it can be a go-to, high-speed, distance driver for players who are rising rapidly in their disc golf abilities.